Bellacere is a private and intimate, guard-gated community full of custom estates located in The Canyons village. 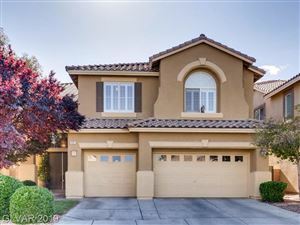 Renowned builder Christopher Homes has designed all of the Bellacere homes where he has provided a number of sizes and styles. Adding to the exclusivity of Bellacere, there are only 54 over-sized lots with multi-million dollar homes. Home Owners Association fees are $629 monthly, including the master plan fee. Most residents of Bellacere have private views of the Tournament Players Club Golf Course and the Red Rock Conservation Area. 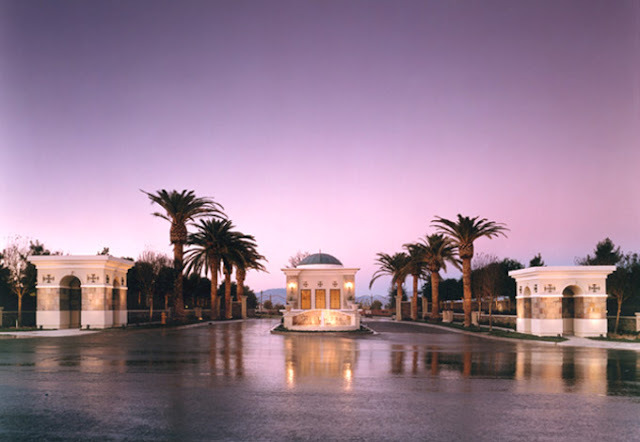 Although this community is relatively small compared to the other master-planned communities of Summerlin, Bellacere offers plenty of privacy and unique luxury homes.